Do you suffer from Asthma and Allergies? Have you been wondering what are your options with flooring? Have a read below on what we here at Fowlers recommend! It is very important to choose the correct flooring when it comes to having Asthma or Allergies. This can be a crucial decision that will impact your health. As mentioned above triggers for Asthma and Allergens that relate to flooring are dust, dust mites, mould and pet hair. It is recommended that no matter what flooring you have that you at least vacuum once a week to reduce the amount of dust, dust mites, mould and pet hair that will build up on the surface of the floor. Here at Fowlers we recommend to our customers who have Asthma or Allergies to go with a hardwood flooring like Timber, Laminate or Vinyl Planks. The reason we recommend Timber, laminate or Vinyl planks is because they are easy to clean and maintain. Unlike carpet it will not trap allergens or provide an environment for them to grow. However, if a customer is looking for carpet we recommend wool carpet as it does not promote the growth of bacteria, mould and mildew. This reduces the likelihood of spores, mycotoxins and volatile organic compounds from developing in the home, helping prevent allergies and respiratory problems. Wool fibres also deters the growth of dust mites – the most common single cause of asthma. In some cases, we have customers who would like carpet but don’t want to go with a wool carpet. We then recommend a Short Pile Nylon that with frequent vacuuming there will be little amounts of allergens to get trapped in the carpet. 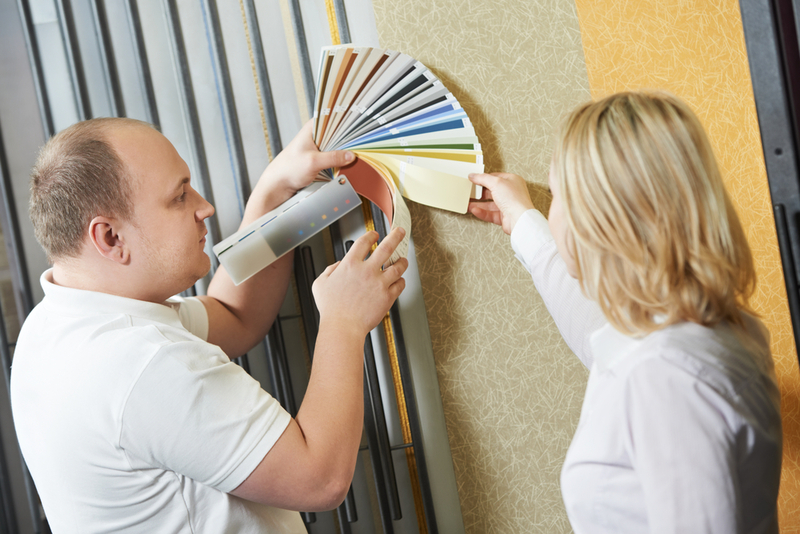 The Fowlers team hope this has helped anyone with allergies or asthma that is concerned about flooring options, if you have any questions our friendly staff will be more than happy to help assist you! Vinyl is no longer daggy! Vinyl flooring is making a comeback! Besides being practical, easy to clean, inexpensive and gives an overall stylish look, here is why Vinyl is making a comeback. Most people when they hear the word Vinyl they think back to the Burnt Orange, High Gloss Avocado Green brick patterns or black and white tile pattern, but this has all changed! Vinyl flooring today has more of elegance and has a WOW factor that intrigues homebuyers. Vinyl flooring is waterproof, so it can be used anywhere inside your home. 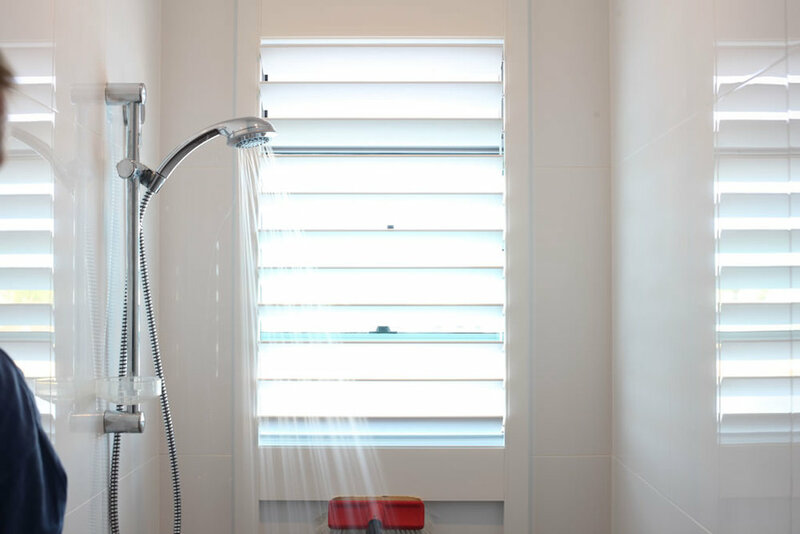 People often have their Vinyl installed in bathrooms, kitchens and in the laundry. Vinyl flooring is exceptionally warm underfoot. Most homeowners that are looking for new flooring that will help keep the house warm will choose Vinyl. It is a great option for traditionally cold areas. Cleaning Vinyl flooring is as easy as sweeping or vacuuming the grit and dirt away then using a damp mop with Vinyl approved cleaner whenever required. Vinyl is considered a very durable product that as long as it has been properly installed and maintained will last 20+ years and some of our Vinyl products have a lifetime guarantee! We have created a guide to help you to find the right flooring for your home. Modern Australian families require flooring that can handle the demands of busy family life. 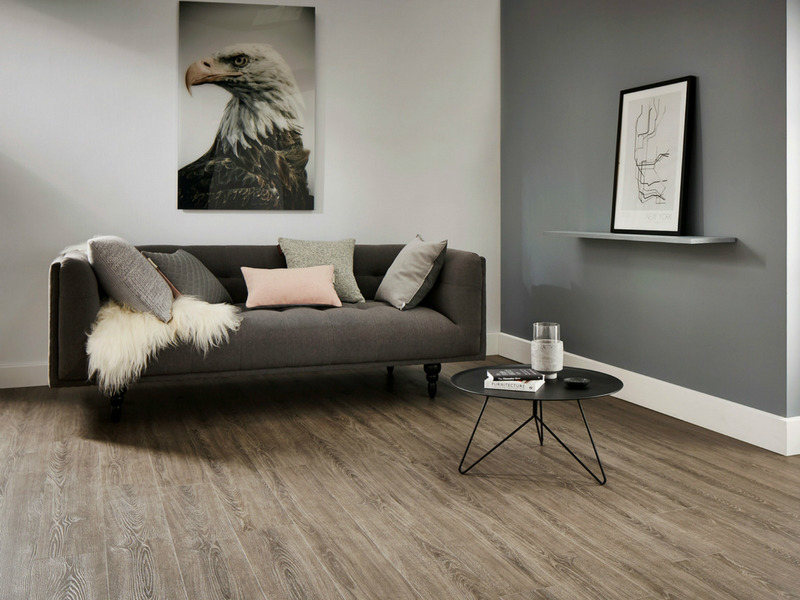 Aussie Families need flooring that doesn’t scratch, can handle water walked in from the pool or pets, doesn’t stain from muddy footprints, spills or pet accidents.